There’s a new project in Ceredigion that you might be interested in. 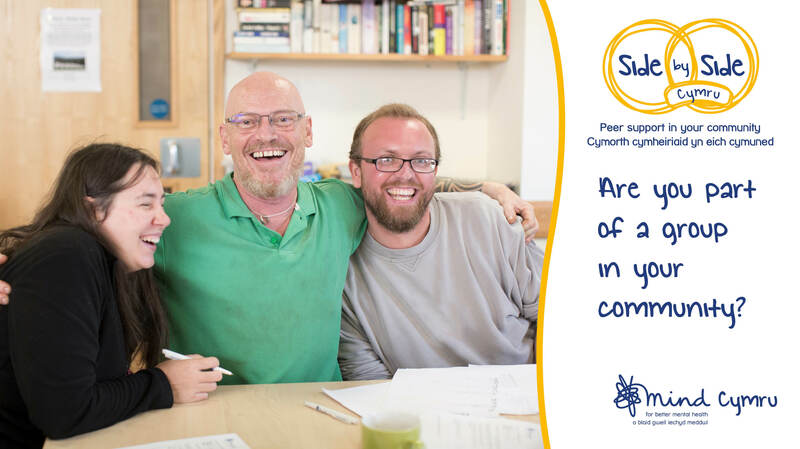 Named Side by Side Cymru, it’s all about supporting community groups and individuals with networking, free training and the opportunity to apply for small grants up to £250. And it’s delivered by Mind Aberystwyth. For many of us arts and crafts, sport or self-help groups can make a big difference to our lives – even a coffee morning can be a real lifeline. Groups like these can be great for linking up people who’ve had similar experiences and this can really boost feelings of wellbeing and improve our mental health. When people use their experiences to help each other this is called peer support. 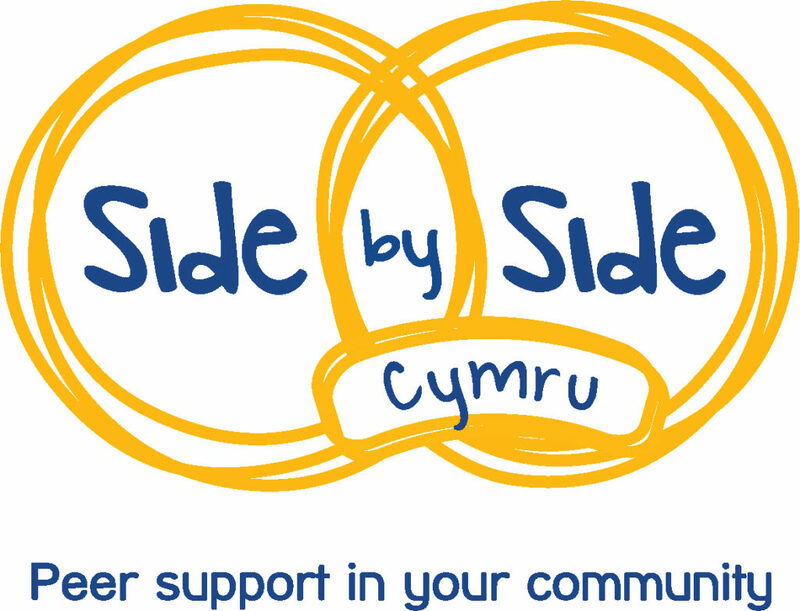 If you are part of a community group, or are thinking of starting a group, Side by Side Cymru in Ceredigion might be able to help by running free networking sessions, where those involved in peer support can connect, meet and share experiences and advice: free training sessions with practical ideas as to how to run a group smoothly and how to deal with any problems as they occur; and up to £250 to fund essential things like venue hire and materials for activities amongst other things. Side by Side Cymru is funded by the Welsh Assembly Government, led by Mind Cymru and delivered in Ceredigion by Mind Aberystwyth.